A total of 64 out of 70 classic cars were sold in our April classic car auction yesterday. 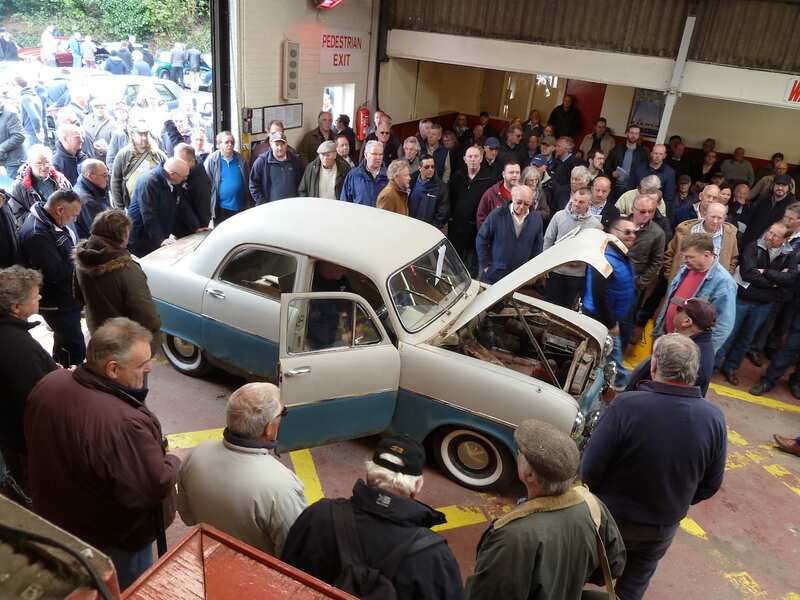 A large crowd of enthusiasts, collectors and spectators ensured that our second auction of the year was another successful one! Highlights included a Rover 3500 VIP selling for £24,840, a Jaguar MK2 diesel conversion making £38,880 and a 77,000 mile Mercedes 190E Cosworth achieving £18,900!